The Red Squirrel Trail is a fantastic cycle route running through the heart of the Isle of Wight’s beautiful countryside. Largely using disused railways the route is great for cyclists of any ability and is a fantastic way to get out into nature. The route takes in lots of our sites and provides a sustainable way to visit them. 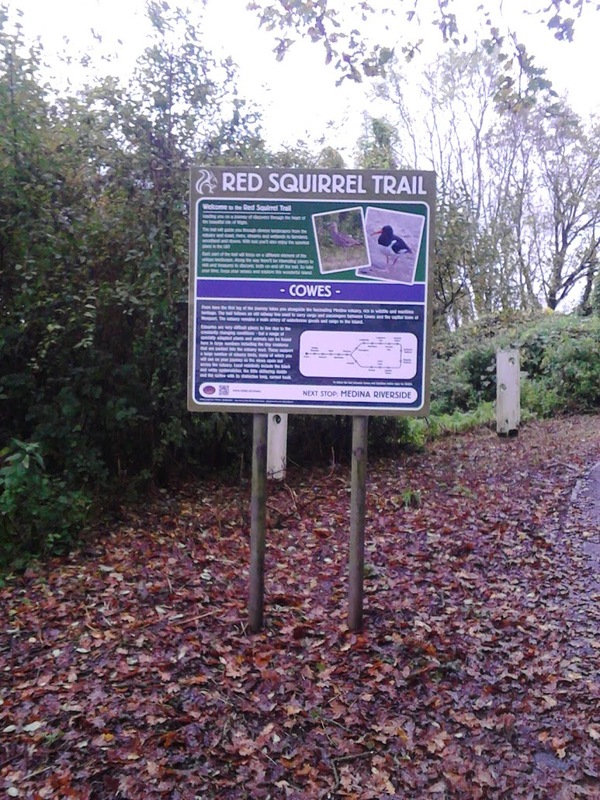 Working with the Isle of Wight Council and Visit Isle of Wight, Gift to Nature has created a website dedicated to the Red Squirrel Trail. It’s packed with information on the route, what you can see, places to visit, maps you can download and more. Click here to visit our dedicated Red Squirrel trail Portal.